The Austrian Koenig Group will continue the business of the bakery machine manufacturer Fortuna, starting with January 2019. The company, headquartered in Bad Staffelstein in Upper Franconia, filed for bankruptcy in October 2018. The newly founded Fortuna Maschinen GmbH acquires assets, trademarks, patents and takes over the employees in the form of an asset deal. “We want to secure the future of this traditional company and its employees,” emphasizes Wolfgang Staufer. Koenig and Fortuna will operate their brands independently in the market. The primary objective is to serve international customers more intensively and to complete existing and new orders and ensure a high level of customer service. 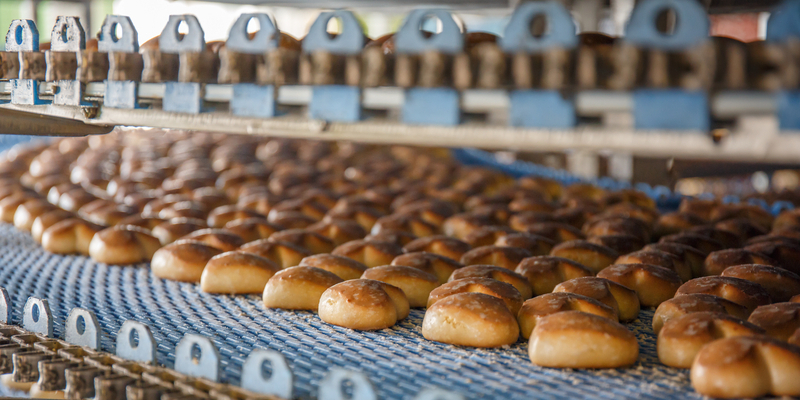 The globally operating Koenig Group is leading in the production of machinery and equipment for the production of breads and rolls. For more than 50 years, the company headquartered in Graz, Austria, has been supplying bakeries worldwide with high quality and sophisticated bakery machines, lines and ovens. The Koenig Group now employs around 700 people worldwide. Fortuna is one of the oldest manufacturers of bakery machines worldwide and since 1887 its name has been standing for technical know-how and product quality. The company develops and manufactures machines for the production of bread rolls and employs 90 people, including 17 apprentices. Having declared insolvency in October last year, the search for an investor began in order to continue the business.